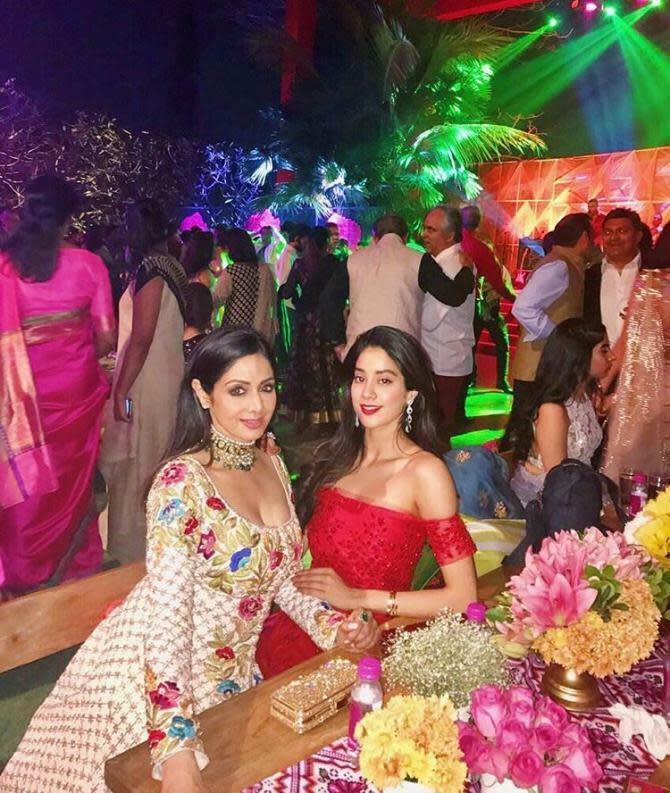 A source earlier was quoted as saying, “Janhvi has written a heartfelt note to Sridevi which has been attached in the very beginning of the film, along with their picture. 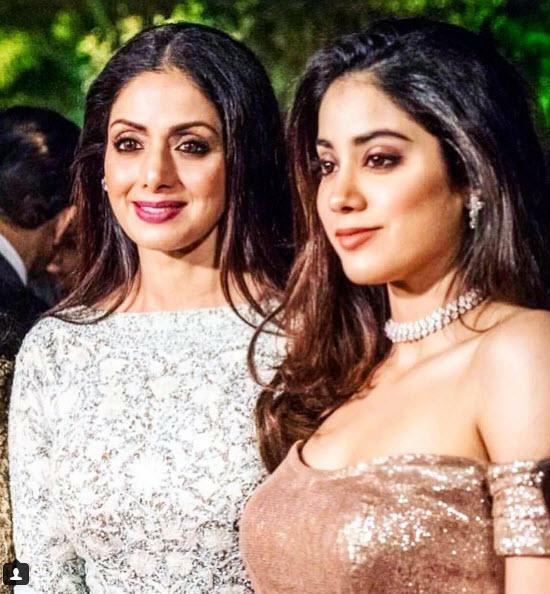 She wanted to dedicate her first film to her mother and it was only obvious for the makers to include this special tribute in the film." 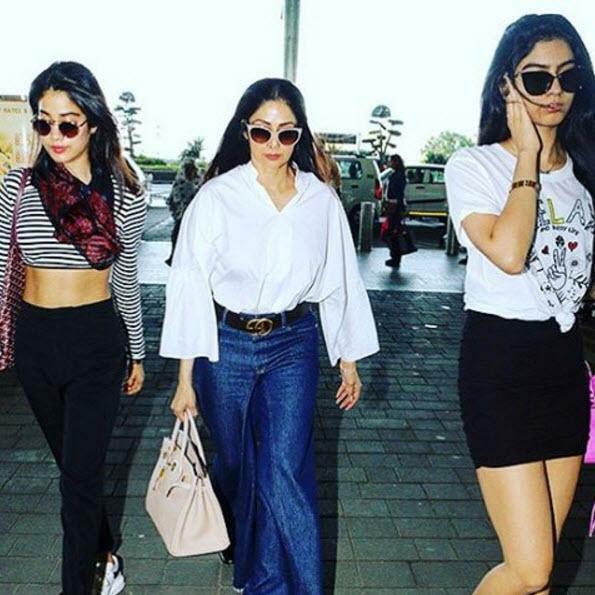 Earlier in an interview with Vogue, taken by Karan Johar, Janhvi was quoted as saying, “The family has come together. It’s made us feel safe and secure. 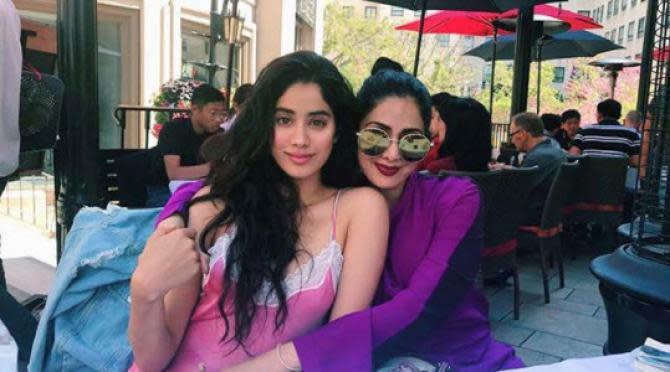 Even for papa (Boney Kapoor), it’s a source of comfort. It has definitely tied us together. We’ve lost mum, and I don’t think that’s a loss any of us will ever get over”. 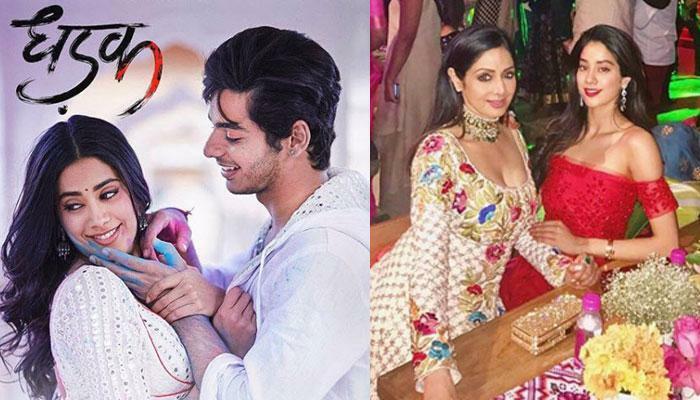 Now that Dhadak is out and has hit the silver screens today, everyone is super-excited to watch it. 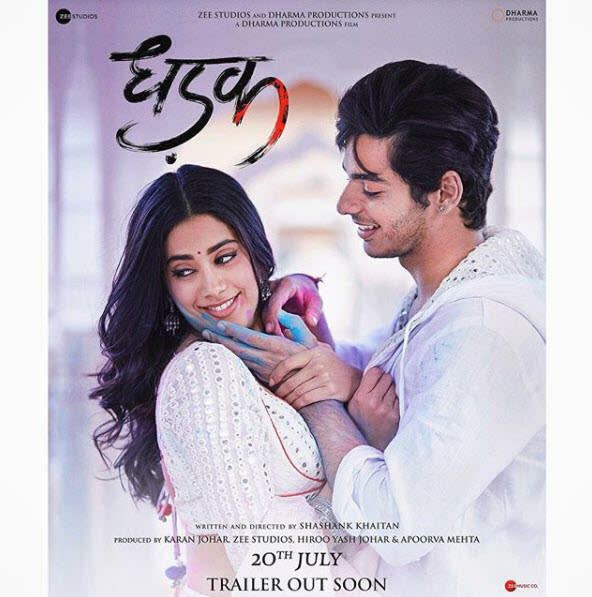 We wish all the luck to Janhvi Kapoor, Ishan Khattar and the entire cast and crew of Dhadak!